Below is a comprehensive list of hotels in Dunwich Museum. Use the sort links to refine your search or to find featured accommodation in Dunwich Museum. Many of our hotels in Dunwich Museum feature no booking fees and best price guarantee when booked through the Pictures of England website. To list your hotel in Dunwich Museum, click here. 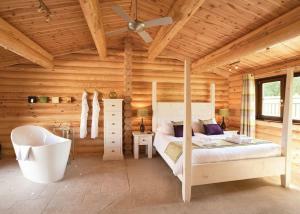 Situated in Brockdish, Weybread Lakes offers a hot tub and sauna. The accommodation features a hot tub. Norwich is 28 km away. All units include a se..
Set 25 km from Norwich and 40 km from Ipswich, Anthill Barn Cottage offers accommodation in Harleston. The property features views of the garden and i..
Willow Barn is a holiday home located in Bungay in the Suffolk Region and is 21 km from Norwich. You can fire up the barbecue for a tasty meal and enj..
3 Tuns Inn is located in Pettistree, 17 km from Ipswich. Guests can enjoy the on-site bar. Free private parking is available on site. All rooms are f.. Featuring free WiFi and a terrace, Holly Tree House Bed & Breakfast offers pet-friendly accommodation in Wingfield, 31 km from Norwich. Free private p..
Rosebud Cottage offers pet-friendly accommodation in Flixton. The unit is 31 km from Norwich. The unit is equipped with a kitchen. There is a private.. 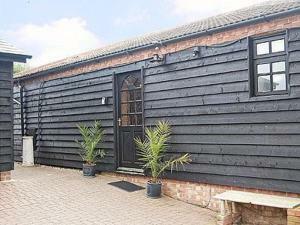 Located 25 km from Norwich, October House offers accommodation in Harleston. The property is 40 km from Ipswich and features views of the garden. 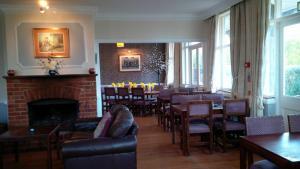 The..
Offering free WiFi and a restaurant, Waterside Park is located in Corton, 33 km from Norwich. Great Yarmouth is 10 km away. The accommodation feature.. 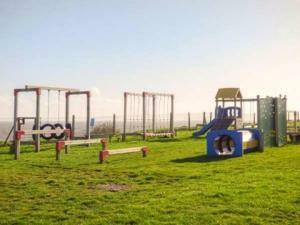 This end-terrace cottage is situated on a cliff-side holiday park with on-site leisure facilities. 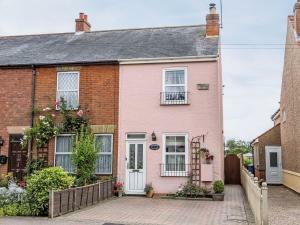 It is close located in the small Suffolk village of..
An end-terrace ground floor cottage on a cliff-side holiday park in the small village of Corton near to Lowestoft. The property boasts sea views and p..
Avocet is a holiday home with a barbecue, situated in Horham. 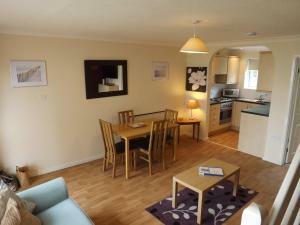 The property is 36 km from Norwich and free private parking is provided. The kitchen is..
Well Cottage offers pet-friendly accommodation in Corton. The property is 33 km from Norwich and free private parking is featured. There is a dining .. Featuring a barbecue, The Coach House II is a holiday home set in Corton in the Suffolk Region. 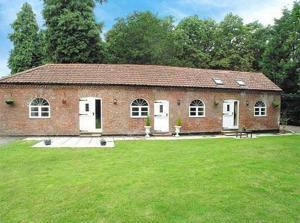 The property is 33 km from Norwich and features views ..
Athelington Hall Farm is set in Horham, 38 km from Norwich. The accommodation features a hot tub. Ipswich is 27 km from the property. 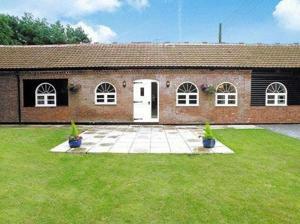 The accommodati..
Waveney Cottage is a holiday home with a garden, located in Fritton Norfolk in the Norfolk Region. The property boasts views of the garden and is 25 k.. 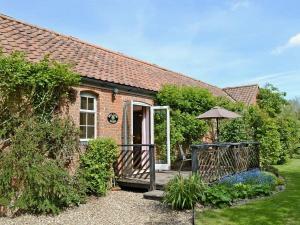 Located 24 km from Norwich, Waveney Coach House offers pet-friendly accommodation in Fritton Norfolk. It provides free private parking. 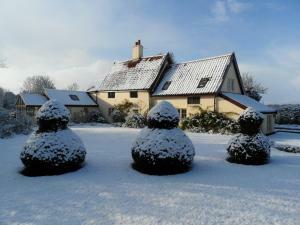 There is a di..
Clavelshay B&B is located in the heart of the Norfolk countryside, just north of Bungay. Free WiFi access is available. 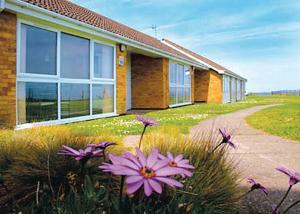 Rooms here will provide you w..
Blacksmiths Cottage is a holiday home set in Hopton on Sea, 29 km from Norwich. The unit is 9 km from Great Yarmouth. An oven, a toaster and a refrig.. The Carpenters Shop is a holiday home set in Debach in the Suffolk Region and is 15 km from Ipswich. The unit is 40 km from Colchester. Free private p.. The Cottage III is a holiday home situated in Debach in the Suffolk Region and is 15 km from Ipswich. The property is 40 km from Colchester and free p..